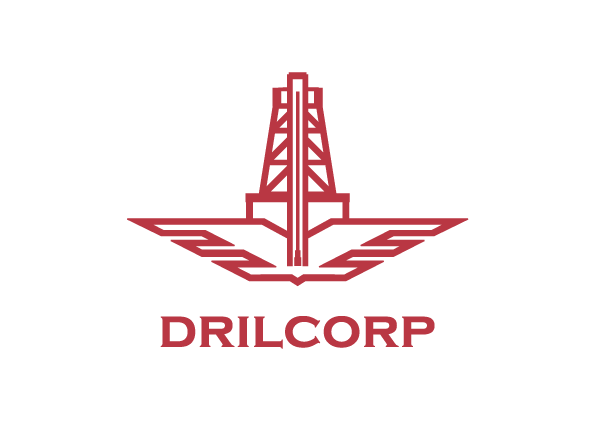 Drilcorp have recently been doing some work at a disused quarry. We installed monitoring wells to 100 metres. Quarries can be very dangerous places and the Mineral Products Association have recently produced a stay safe leaflet which advises on the dangers. Stay Safe Stay Out! 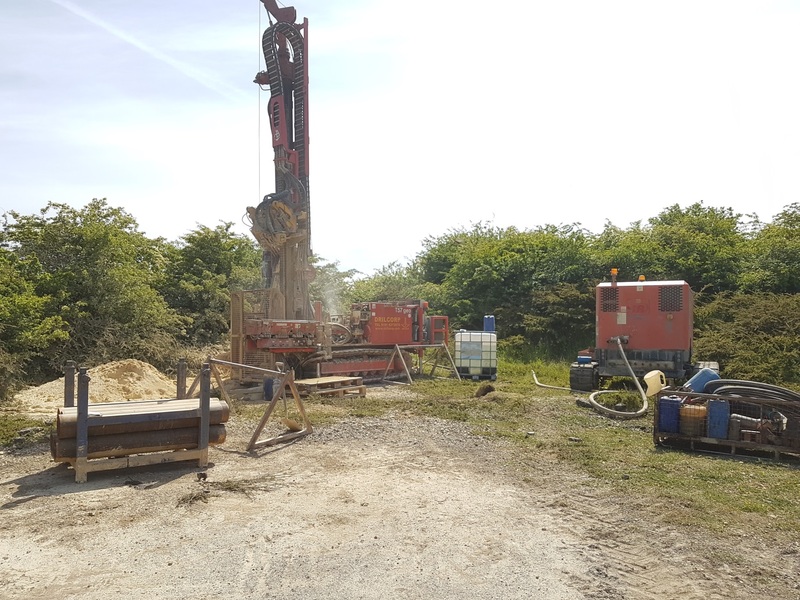 They have asked all quarry operators to ensure that all signage and fencing is in place and to check security arrangements prior to the start of half term and holidays, as children often play in and around these sites unaware of the dangers. Across the UK there are around 5 fatalities per year on quarry sites where children get into danger in disused quarry sites in water. The emphasis is on raising awareness of the dangers associated with swimming and other water related activities. Quarries often have large settling lagoons these can be hazardous because quick sands can be present and exposed areas of material may lead people to believe they are safe to walk on. If there is a body of water this should be securely fenced off and appropriate signage displayed. The water in the quarry is very cold even in the summer and can cause your body to go into cold shock which can kill in less than 2 minutes. There may also be poisonous chemicals and algae in the pools which can cause skin irritations, burning, stomach problems, fungal infections and rashes. Deep water may have hidden underwater currents or submerged plants which can drag you under. Operators should also take steps to minimise the risks by removing any dangerous chemicals , fuel and scrap metal. They have a duty to report to the HSE when a site has ceased to operate whether this is a permanent or temporary closure. During this period they should check the site for trespass and ensure that public walkways are diverted away from high faces and deep water.